Nintendo of America has announced its partnership with Wendy’s College Tailgate Tour to bring Super Smash Bros. Ultimate to notable football matchups. A Super Smash Bros. 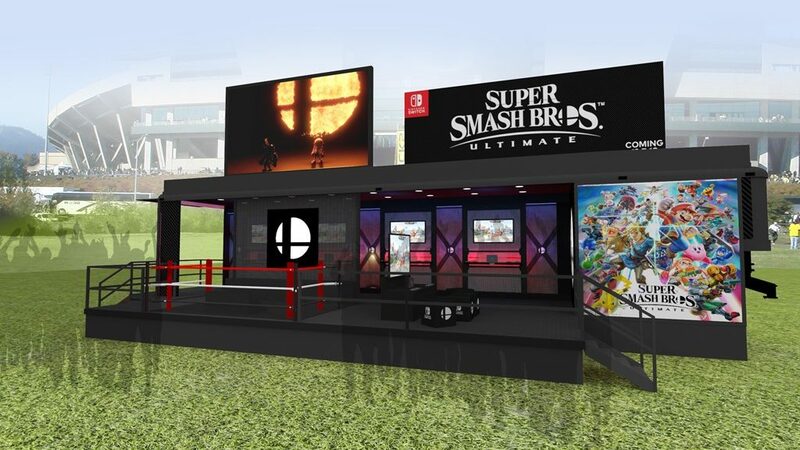 Ultimate setup, complete with six gameplay stations, will be set up outside major college stadiums for fans to try out the game. The tour kicks off on September 22, 2018 at Standard @ Oregon, all the way till December 7. Players who win in mini competitions at the Super Smash Bros. Ultimate setup will bring home special promotional items.